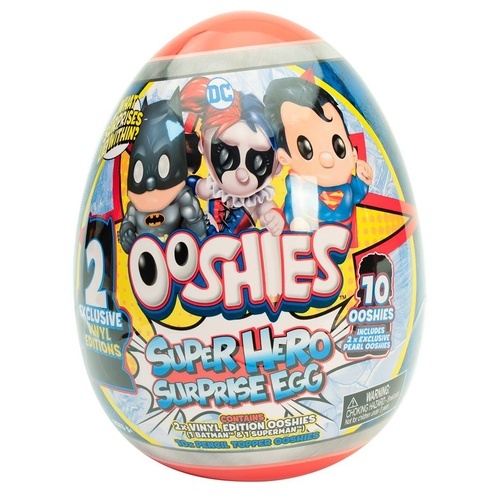 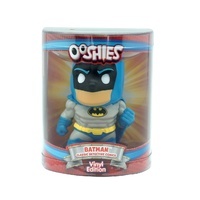 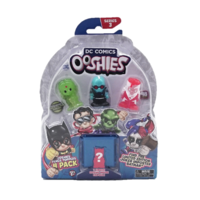 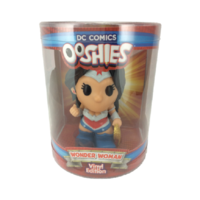 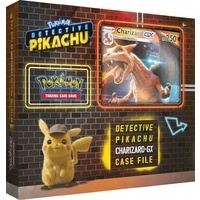 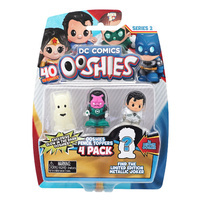 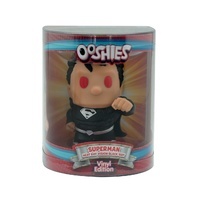 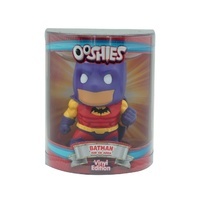 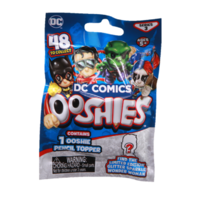 Crack the DC Ooshies Super Surprise Egg and find two exclusive 4-Inch vinyl edition figures plus 10 pencil topper Ooshies! 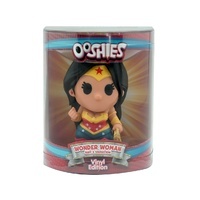 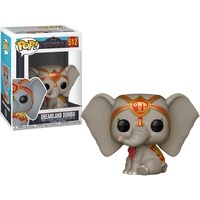 2 x Exclusive Vinyl Edition Ooshies! 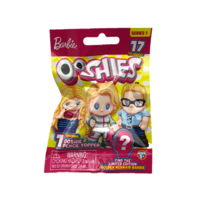 10 x pencil topper Ooshies - two are Exclusive Pearl Ooshies!